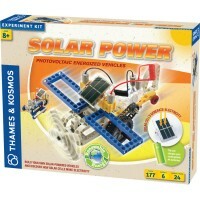 Build a solar powered boat and 5 other models with this Thames & Kosmos solar energy science kit. 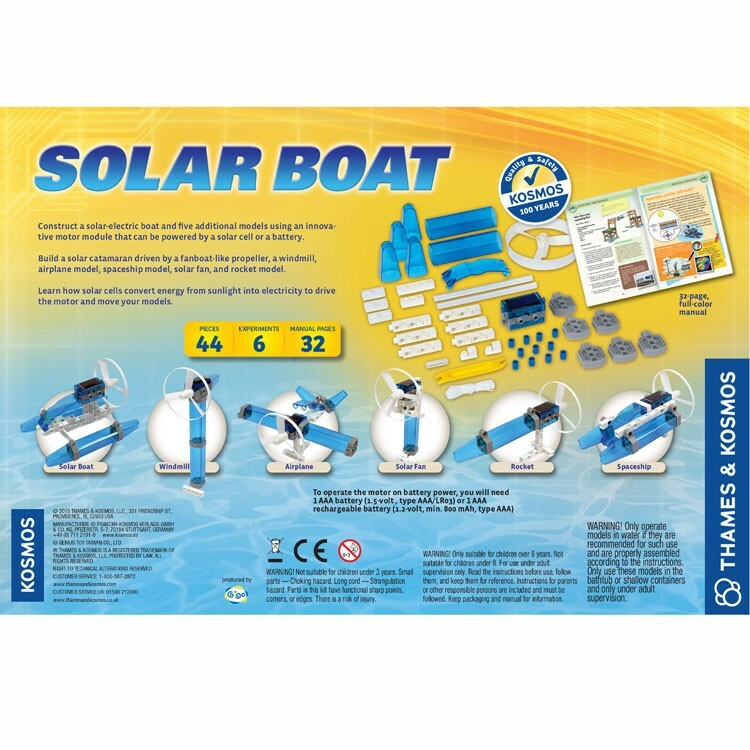 Solar energy motorized boat is a reality as soon as you build it yourself! 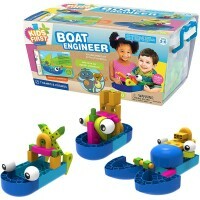 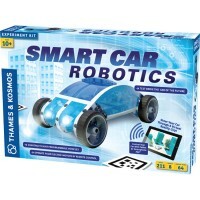 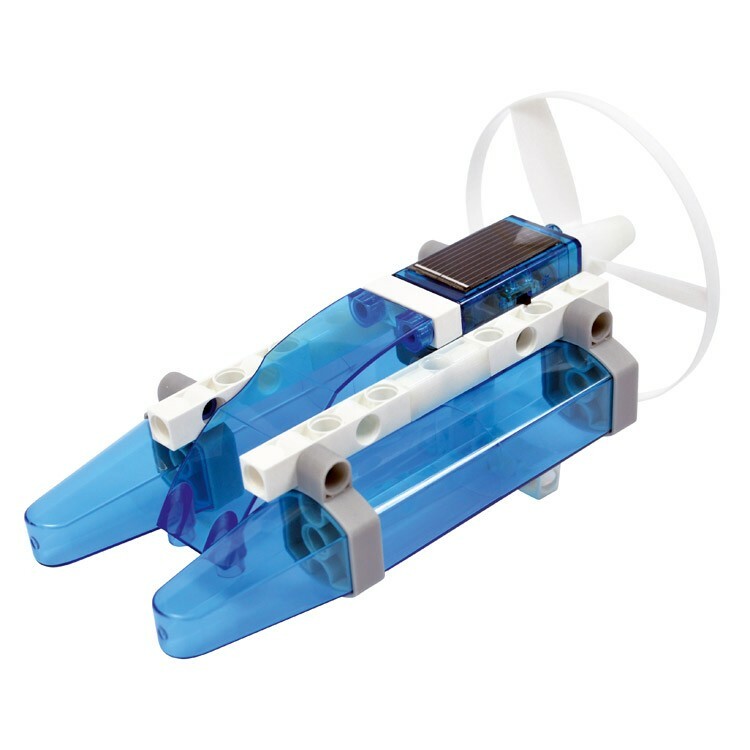 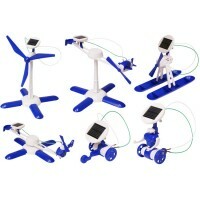 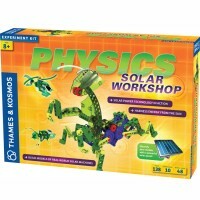 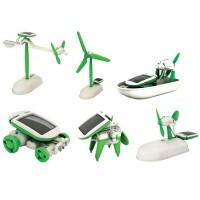 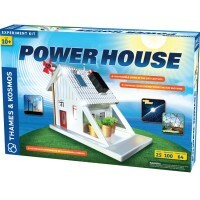 Solar Boat Building Science Kit by Thames & Kosmos is a fun constructive toy and an energy teaching science kit - in one. 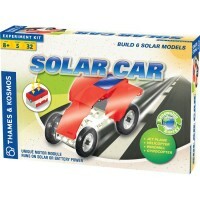 With the enclosed 40 building pieces you can construct a moving solar boat and 5 other vehicle models. 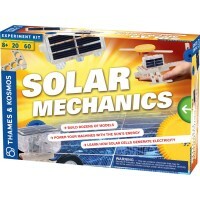 This solar power science kit uses an innovative motor module that can be powered by a solar cell or batteries. 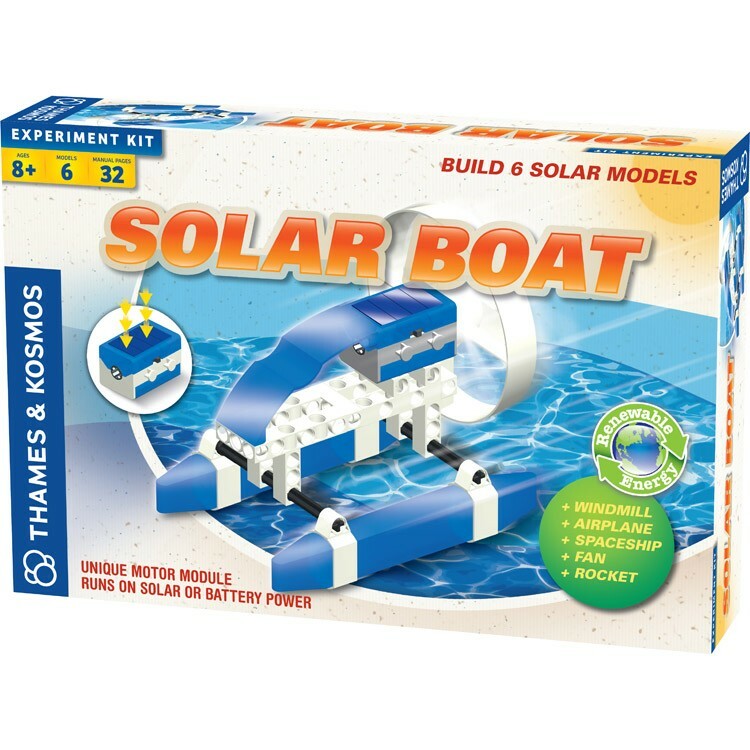 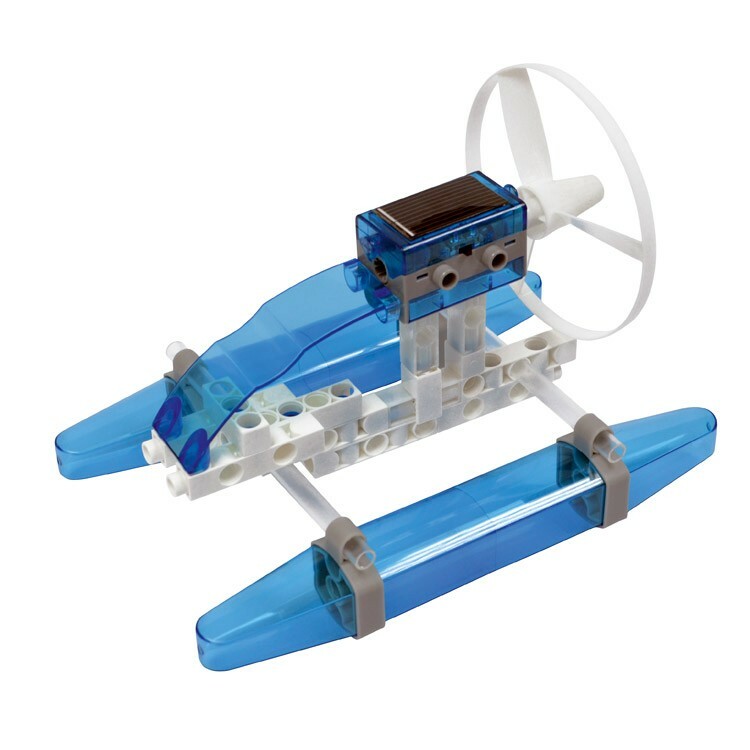 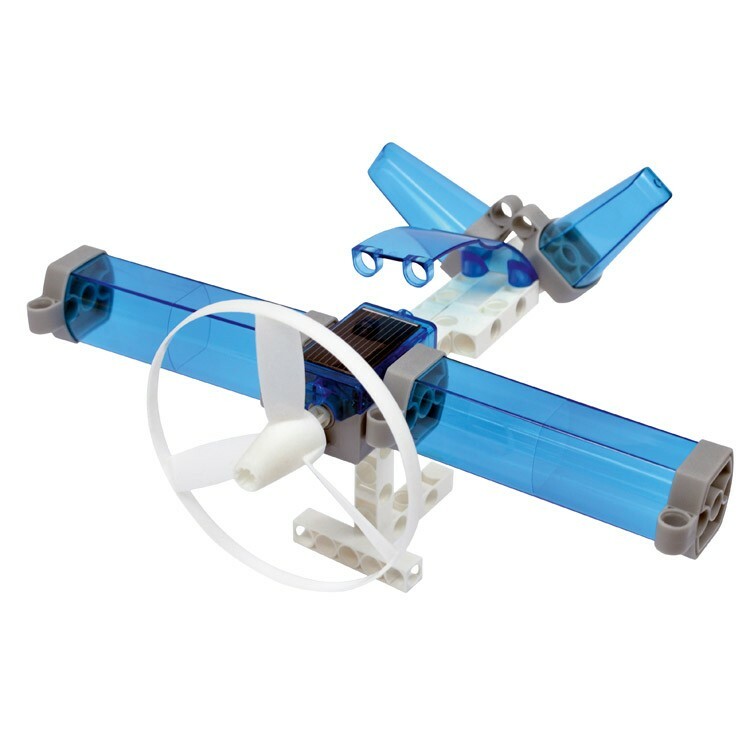 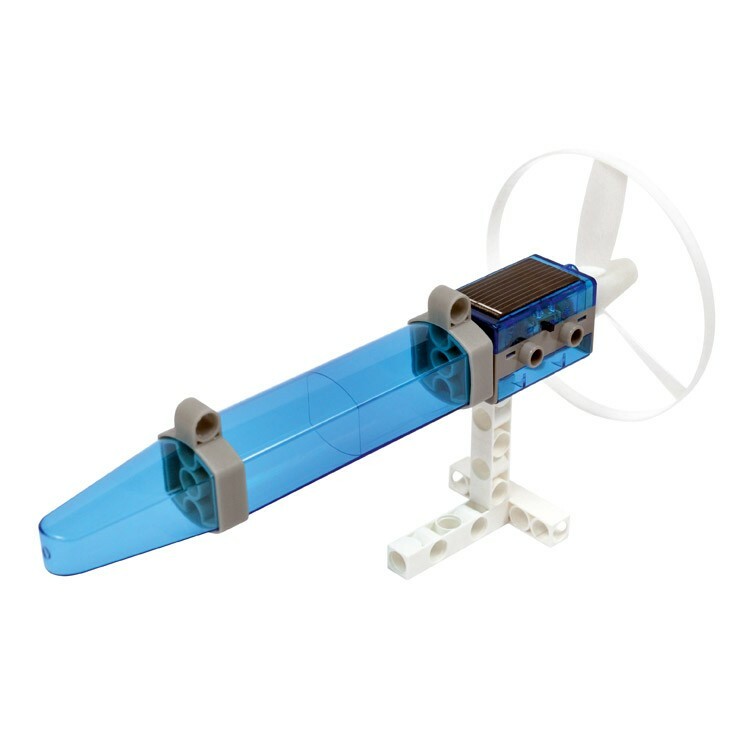 Construct a solar catamaran driven by a fan boat-like propeller, a windmill, airplane model, spaceship model, fan, and rocket model following the 32-page illustrated instructions from the Solar Boat Building Science Kit. 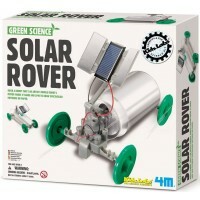 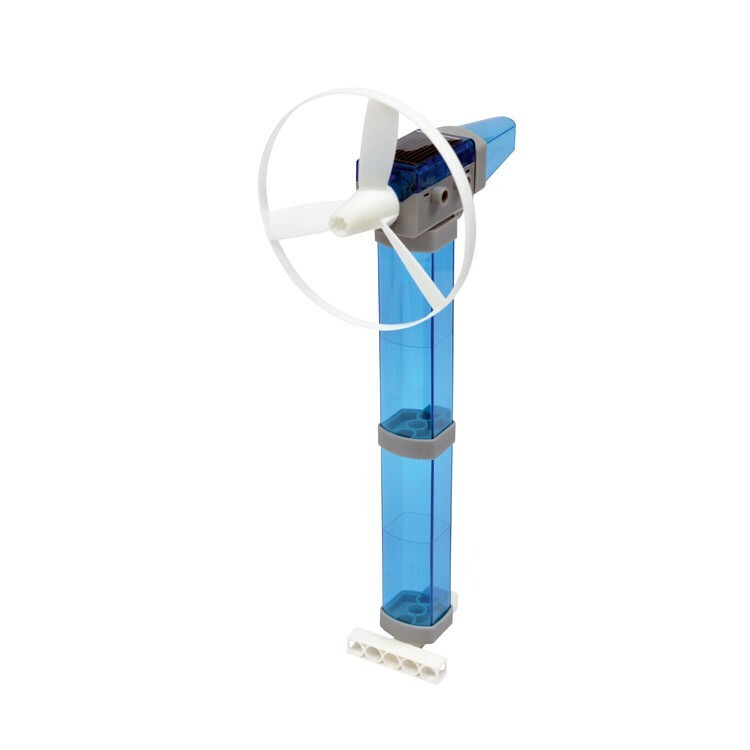 This solar power science toy from Educational Toys Planet explains and provides hands-on experience how solar panels convert energy from sunlight into electricity to drive the motor and move their vehicle models. 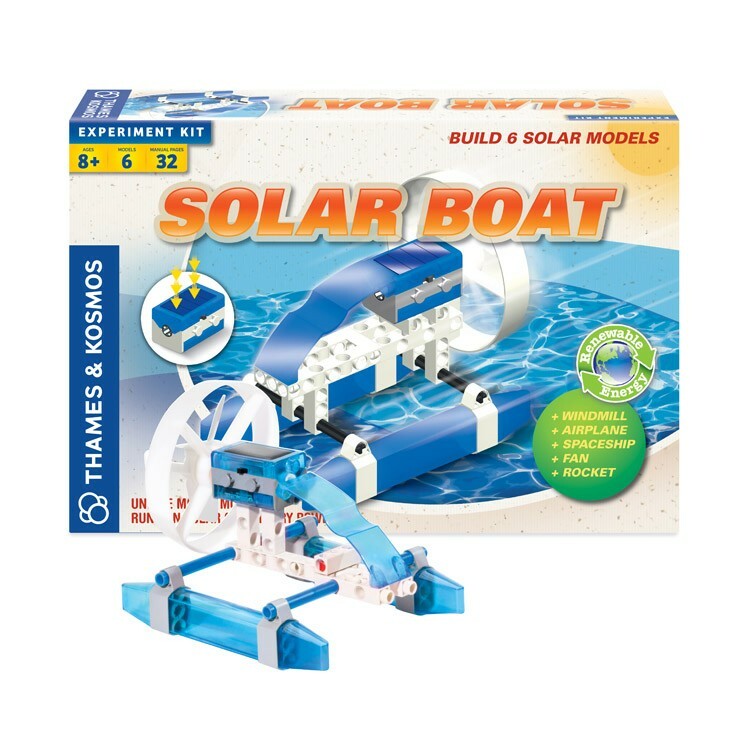 Dimensions of package 8.9" x 13.1" x 2.6"
Write your own review of Solar Boat Building Science Kit.